Two years before Chainmail was released, and a year before there was a Castle & Crusade Society, Gary Gygax was something of a rocket man. 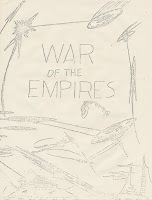 When he took over development of the War of the Empires system in 1969, and with it the administration of its play-by-mail campaign, he helped to usher in one of the earliest games where players would command space empires that deployed scouts to explore solar systems, expanded by colonizing those planets and exploiting their resources to build war ships, and finally used their military might to exterminate rival empires and dominate the sector. Vintage Ad: Does Your Shop Sell Military Miniatures? 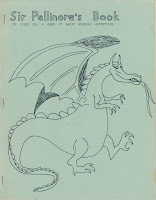 Early in 1976, no one had any idea that Dungeons & Dragons would go on to transform the gaming hobby. It had then sold a little more than 4,000 copies, which made it TSR's bestseller. but TSR wasn't putting all of its eggs in that one basket. 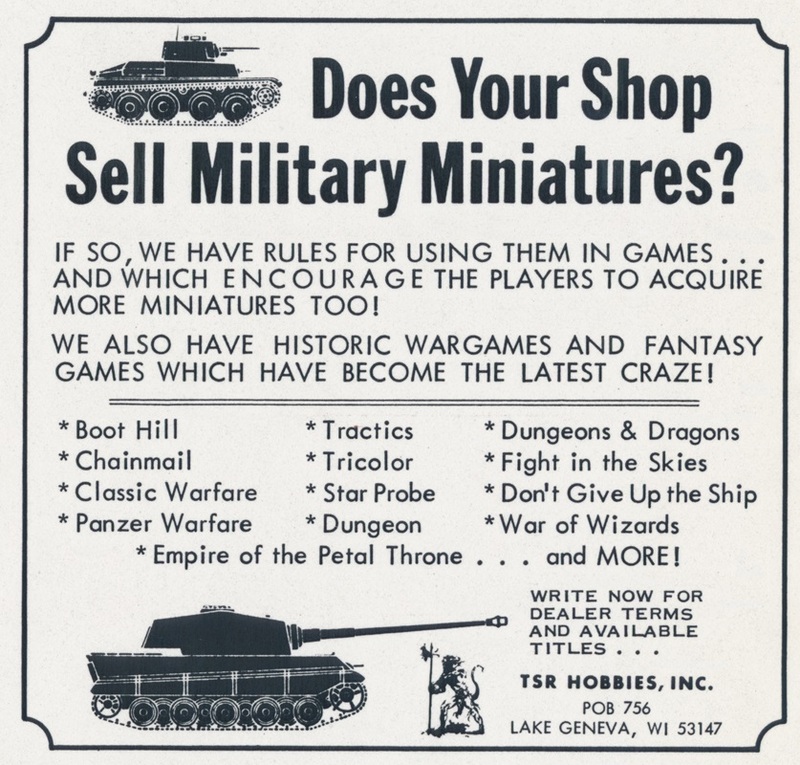 This advertisement, which would clamor for attention on one eighth of a page -- all TSR could afford at the time -- in magazines for hobby store owners, relies on the truism that selling rules for miniatures would bring in more sales of miniatures themselves: paper was cheap, but metal was profitable. 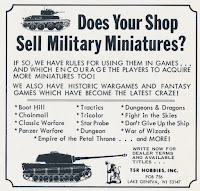 So this advertisement stresses miniatures rules like Boot Hill, Chainmail, Classic Warfare, and Panzer Warfare over "historic wargames" like Fight in the Skies or even the "fantasy games which have become the latest craze," D&D, Dungeon! 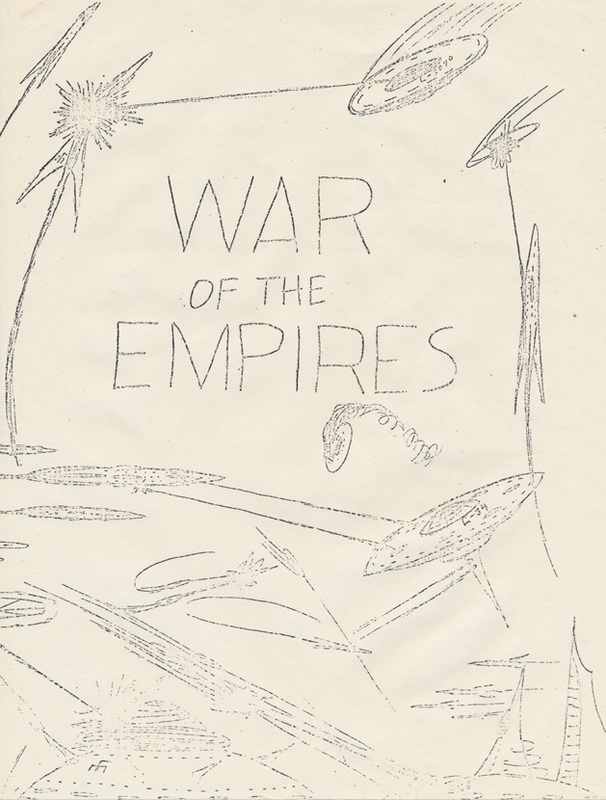 and Empire of the Petal Throne. Of the gamers who assembled and self-published variant fantasy role-playing rules in the 1970s, few showed the dedication of Michael Brines. Over the course of four years, he came out with three Sir Pellinore's Game editions with increasing levels of sophistication: Sir Pellinore's Book of Rules for a Game of Magic Mideval Adventures (1978), Sir Pellinore's Game (1979), and Sir Pellinore's Favorite Game (1981). 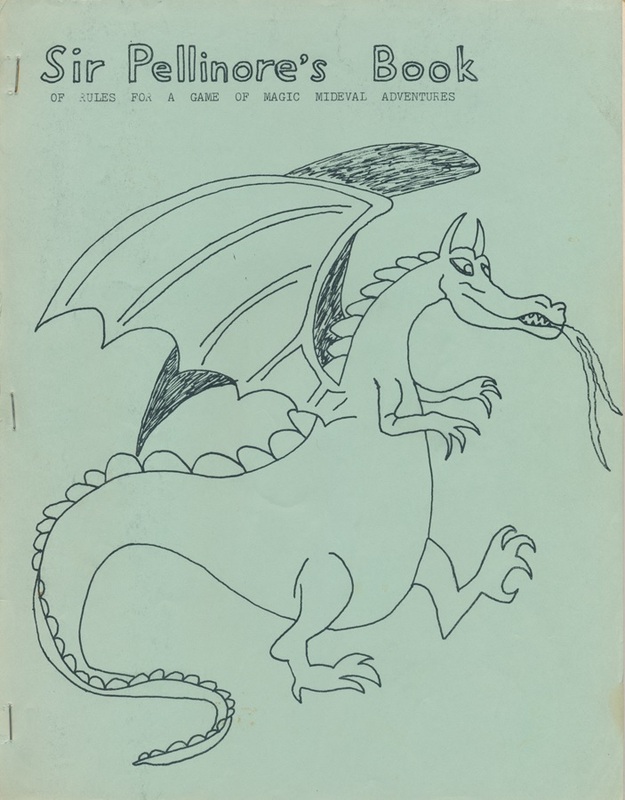 These early rules are especially noteworthy because they drew more from the baseline of early Tunnels & Trolls than original Dungeons & Dragons -- we would be hard pressed to find an earlier published variant of a variant.